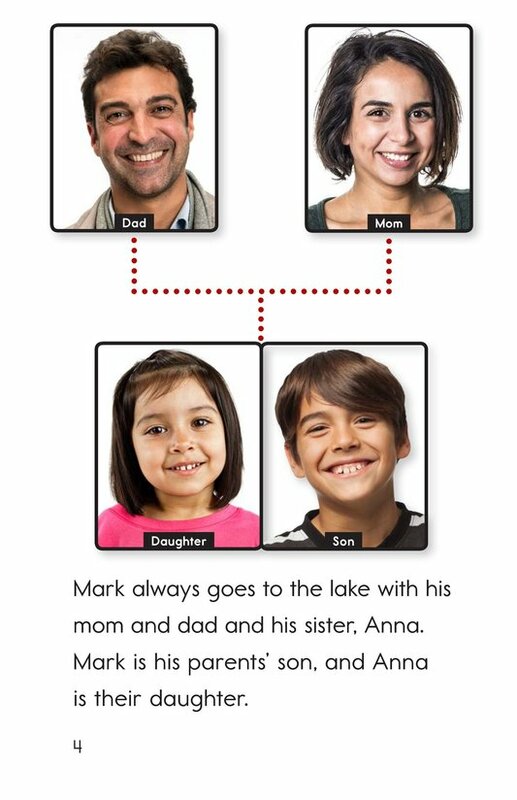 Come meet Mark's family! 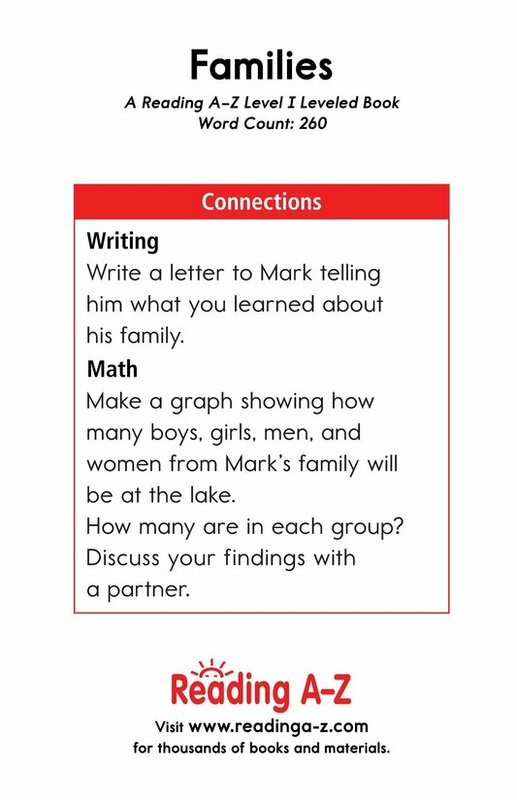 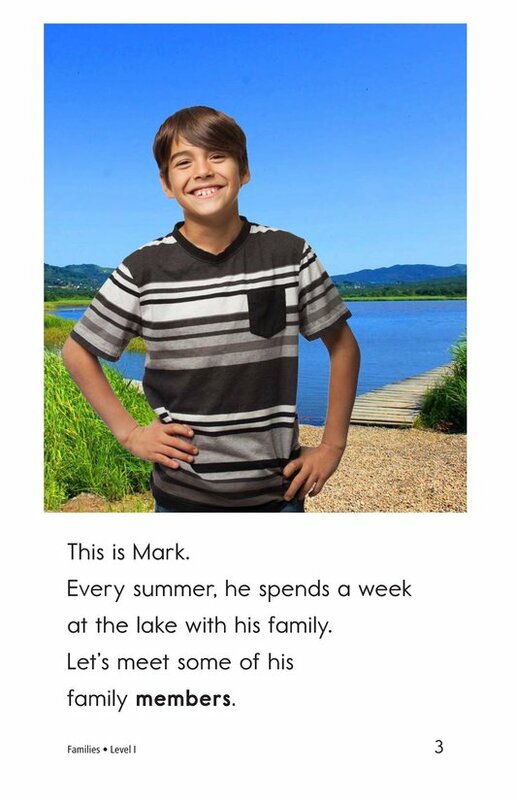 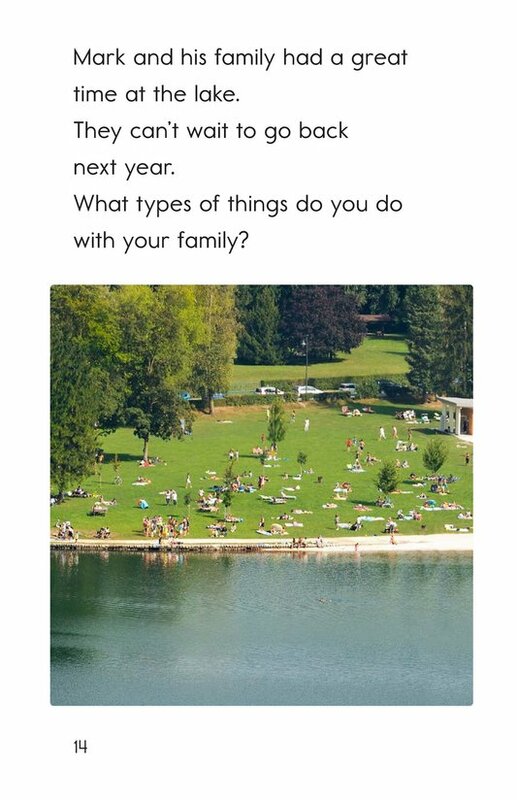 Every summer, Mark spends a week at the lake with his family-and he has a lot of family to keep track of. 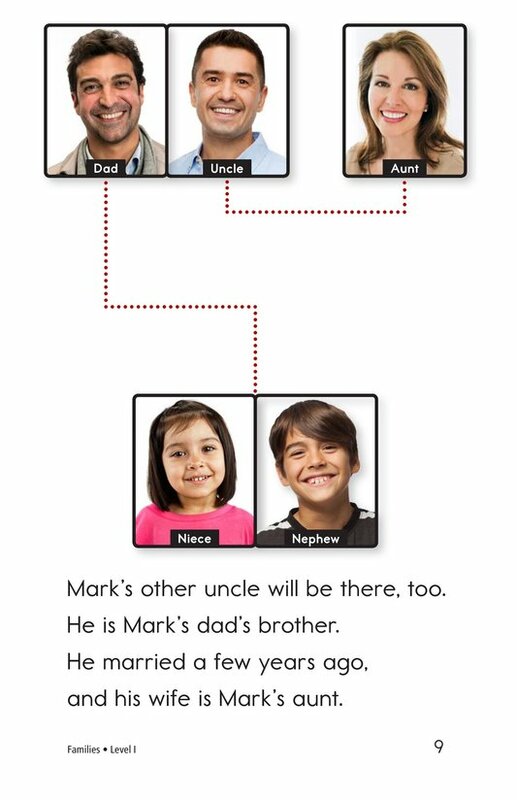 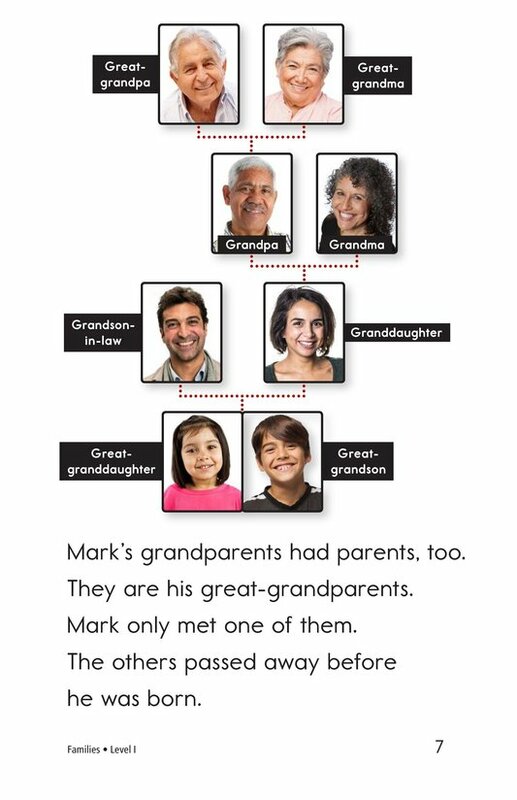 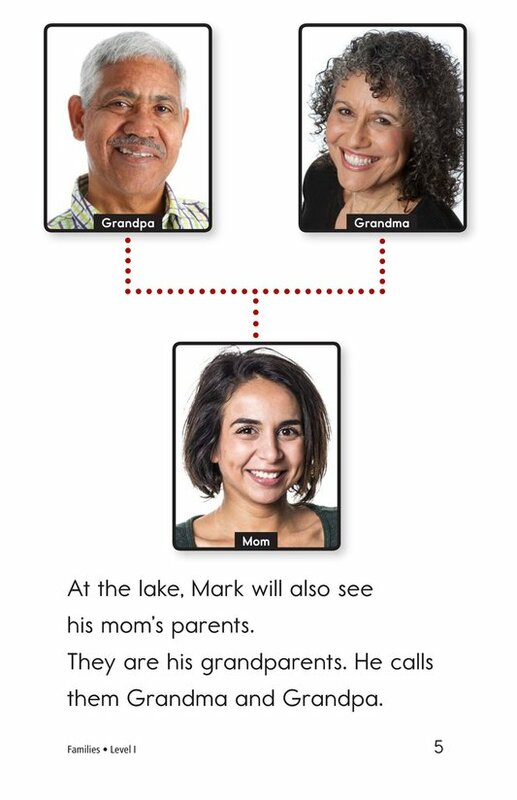 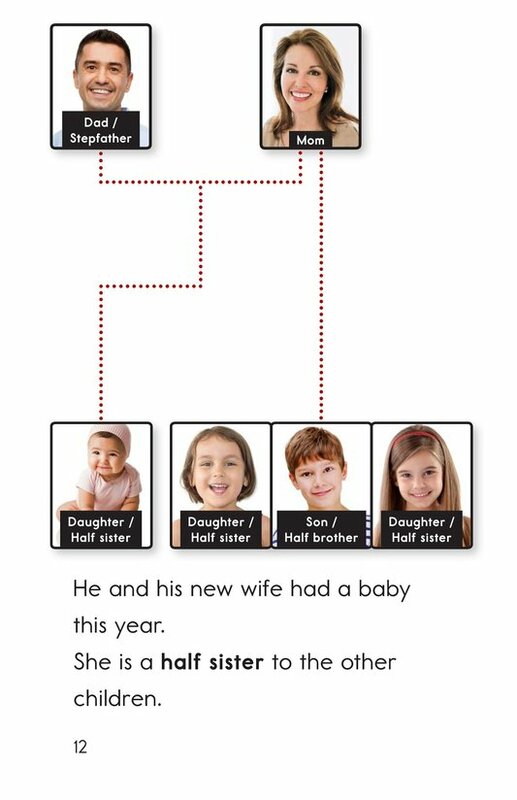 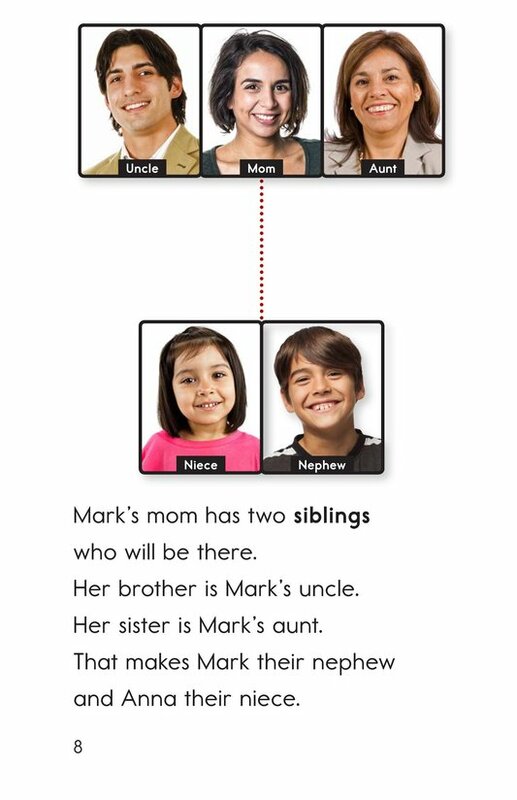 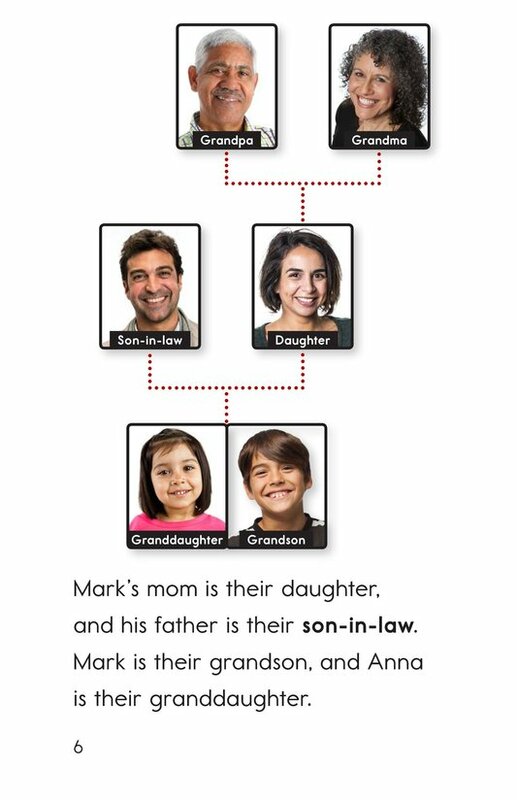 In Families, Mark introduces us to his family members and explains how they are related. 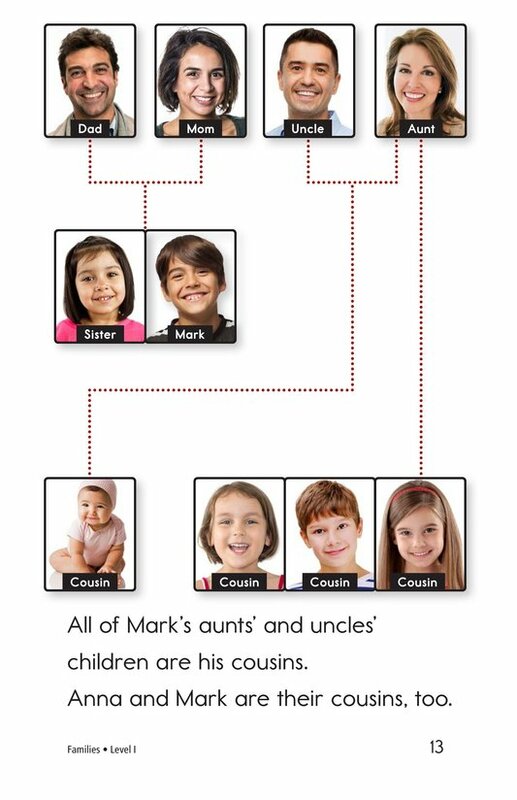 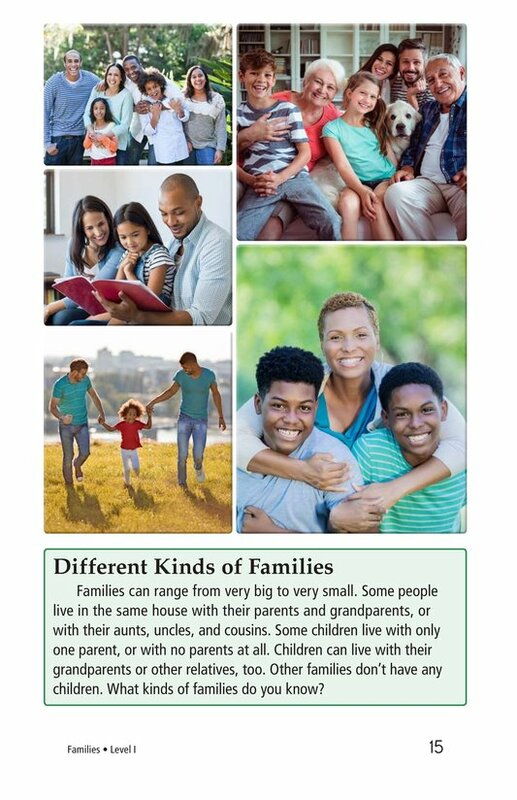 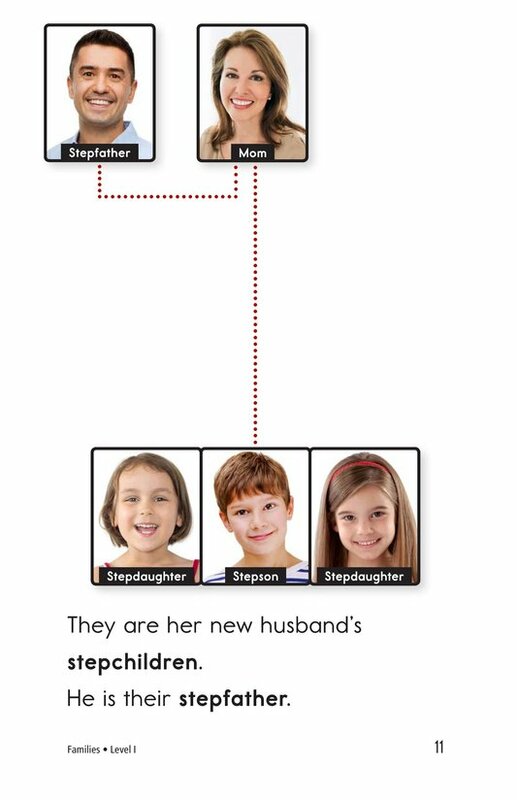 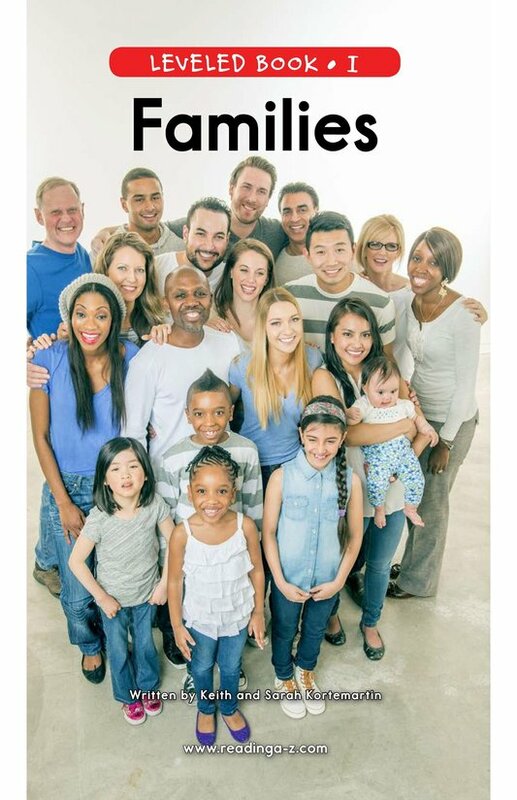 Photographs and labels help demonstrate the family structure. 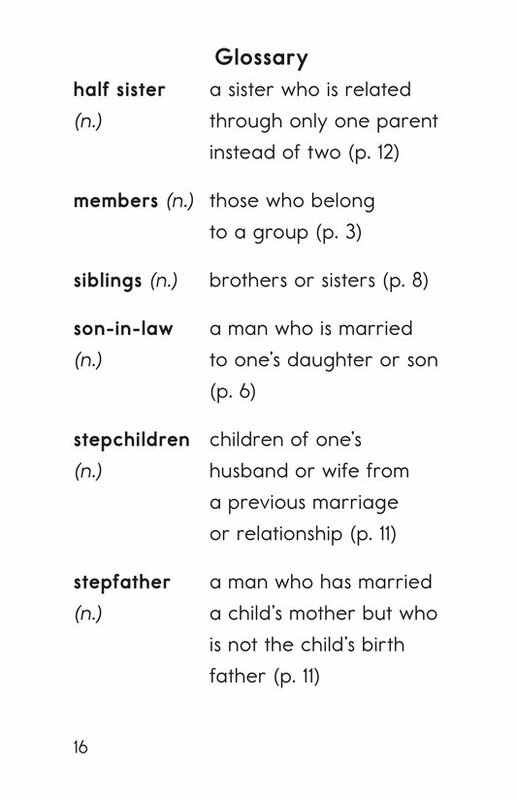 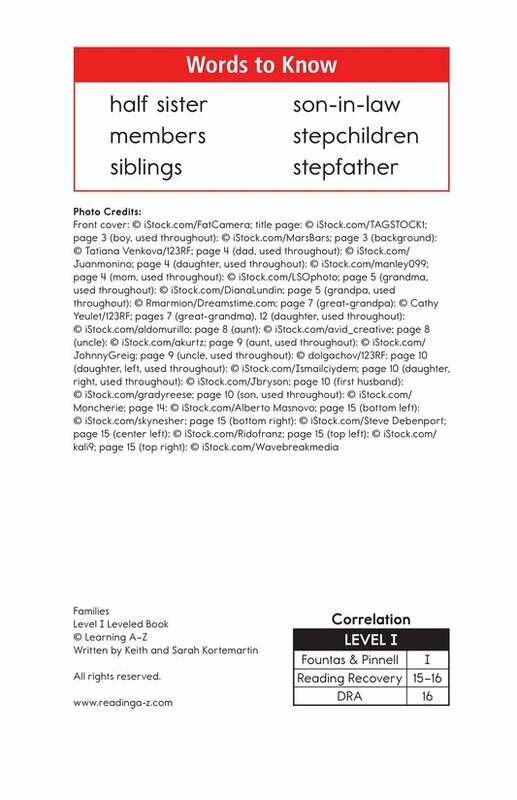 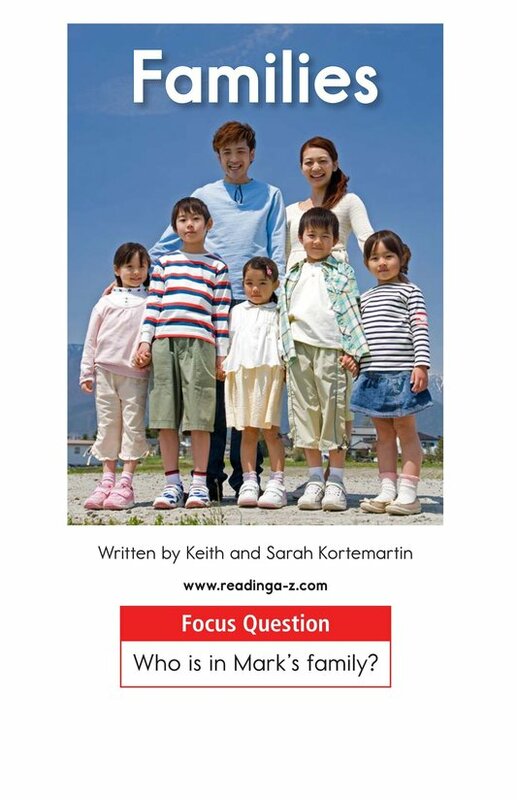 The book can also be used to teach students how to classify information as well as the proper use of possessive nouns.